SAVVY’s free app has been designed to be user-friendly for anyone— all your rooms will be reflected in the mobile app. No matter what your technical background you can control your home anytime from anywhere. You can customise the SAVVY mobile app to meet your requirements by changing themes, adding real room pictures, renaming icons, and more. 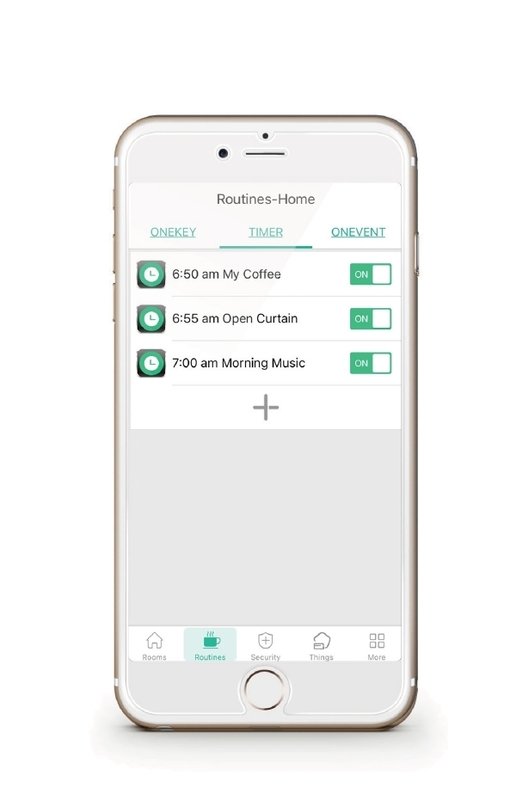 With SAVVY App you can remotely monitor and control your smart home devices, set on/off schedules and add sensors. It allows you to receive text-message alerts for doors, windows, water leaks, smoke, and more.